OFFICE SPACE FOR LEASE. 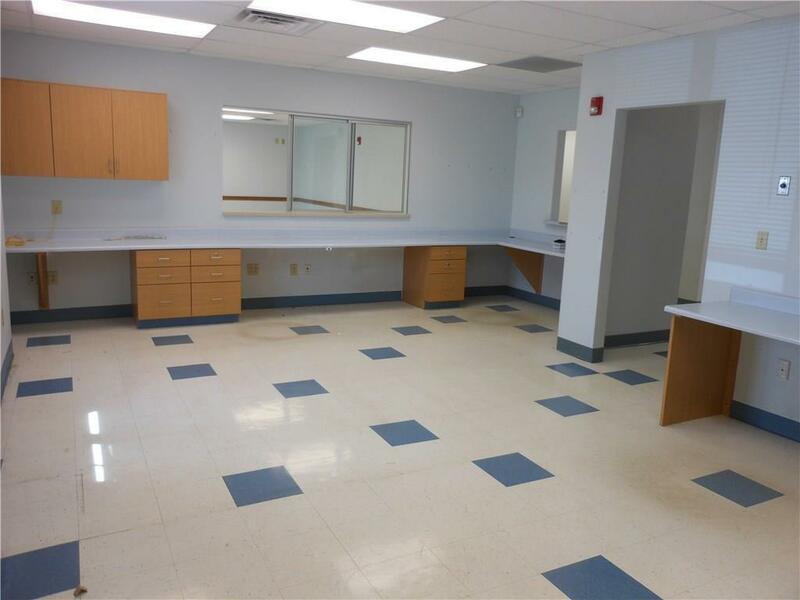 8 EXAM ROOMS, 3 OFFICES, 3 RESTROOMS, LARGE WATING ROOM, LAB AREA, MECHANICAL ROOM AND PREP AREA. BUSINESS OFFICE. THIS BUILDING IS PRESENTLY USED AS A DOCTOR OFFICE, BUT HAS MANY USES. LOCATED ON A HIGH TRAFFIC VANDEMARK ROAD AND OFFERS OFF STREET PARKING AND AMPLE PARKING FOR YOUR EMPLOYEES. 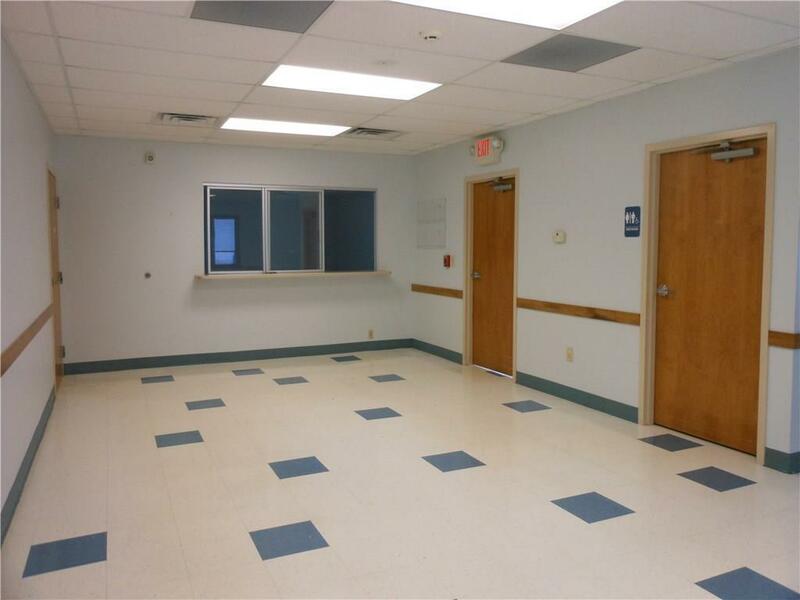 WILL REMODEL TO TENANTS DESIRE FOR FAVORABLE LEASE. 2,564 SQ. FT. JUST WAITING ON YOUR DESIRES. 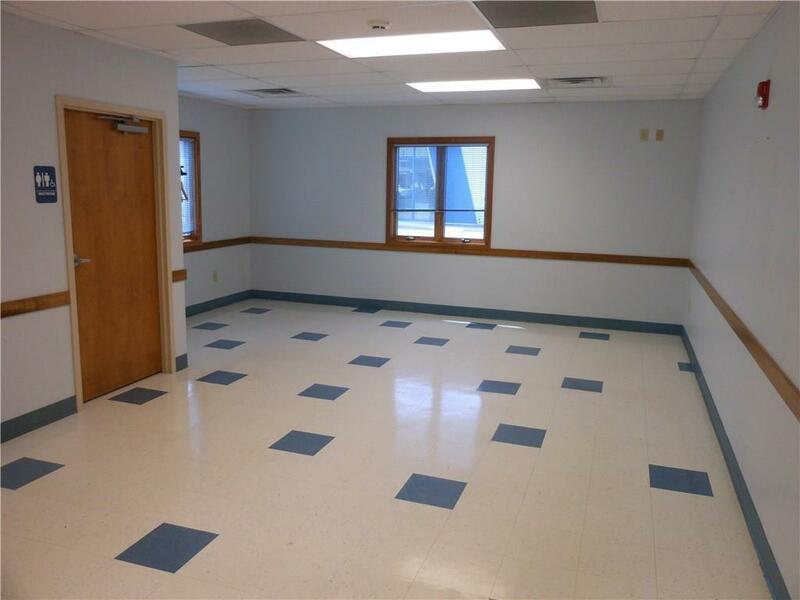 THIS OPEN AREA IS READY TO BE FINISHED TO MEET YOUR NEEDS. 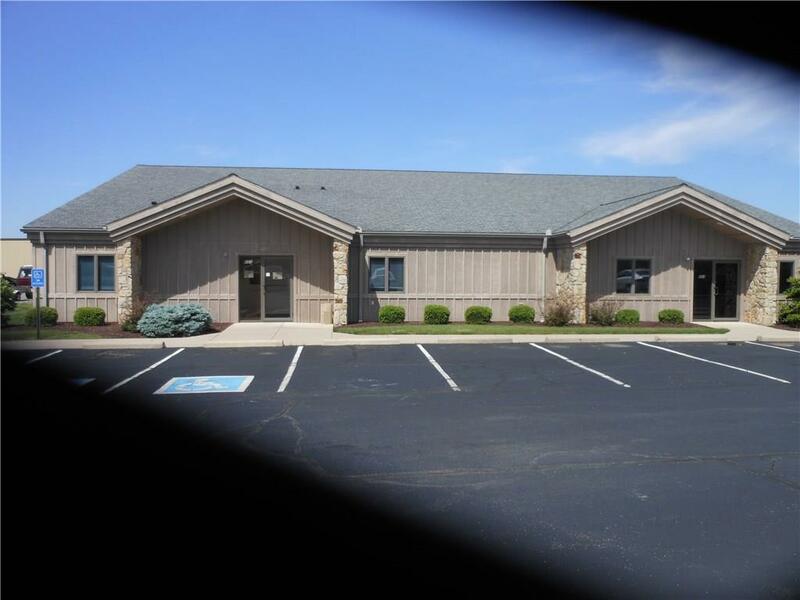 PROFESSIONAL SETTING, OFF STREET PARKING AND LOCATED ON A HIGH TRAFFIC VANDEMARK RD. RIGHT IN ALL THE ACTION. Listing provided courtesy of Thomas Middleton of Emerson Wagner Realty Co., Inc..